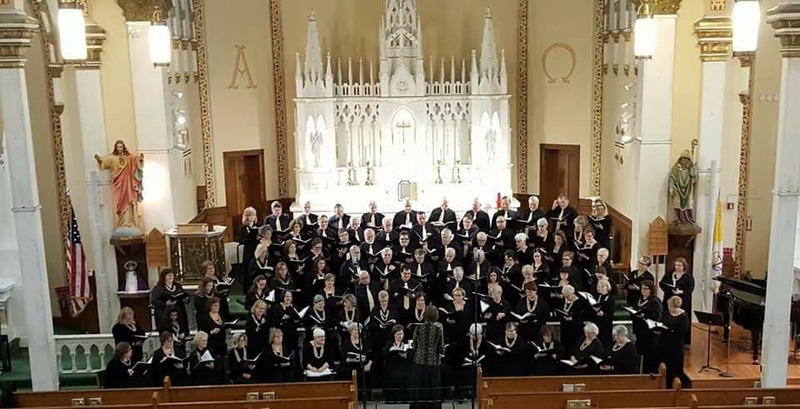 The Oneida Area Civic Chorale will present “For Us the Living” on March 11, 2018 at 4:00 PM at St. Patrick’s Church, 347 Main Street, Oneida. The 95-member community chorus, under the direction of Kimberly Nethaway of Rome, will perform the title work “For Us the Living: A Requiem”, by Alfred V. Fedak, as well as several shorter selections. 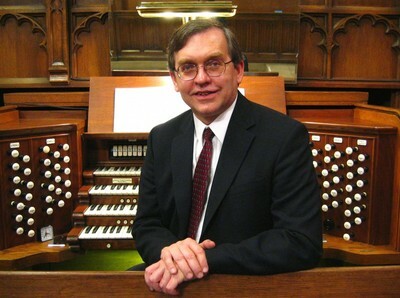 Mr. Fedak will accompany the Chorale on organ and piano, and will perform some of his own organ compositions. Guest soloist Juliane Price and flutist Amanda Yeoman will also be featured. The concert’s selections will focus on expressing grateful affirmation of the gift of life, as well as expressing comfort, consolation and hope to all who have suffered loss. “For Us the Living: A Requiem”, a 2007 major work built upon the traditional liturgical texts, was commissioned by Clifford Lamere of Albany to honor the memory of his parents. Composer Fedak writes that “...the message is universal. For although it fully acknowledges the twin realities of death and grief,...it is, quite literally, a requiem for us, the living”. The Chorale will also perform four shorter pieces, all with the theme of honoring those who die by how we live. These include “Things That Never Die”, words by Charles Dickens and music by Lee Dengler, “Set Me as a Seal”, by Rene Clausen, and two additional pieces by Fedak. Organist and composer Alfred V. Fedak will accompany the Chorale on organ and piano at the concert, and will perform several of his original organ pieces. He attended the Pingry School and graduated from Hope College in 1975 with degrees in Organ Performance and Music History. 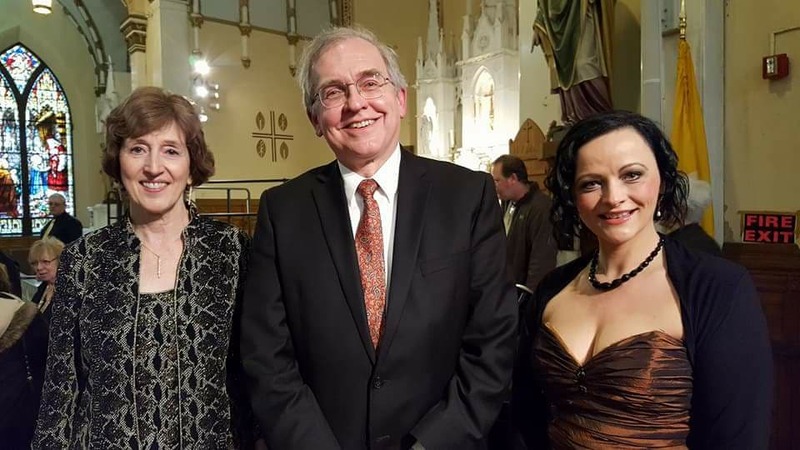 He earned a Master’s degree from Montclair State University and has done additional study at Westminster Choir College, Eastman School of Music, the Institute for European Studies in Vienna, Austria, and Clare College, Cambridge, England. A widely-published and well-known composer of church music, Mr. Fedak has over 300 choral and organ works in print, and more than 100 of his hymntunes appear in hymnals and collections throughout the world. 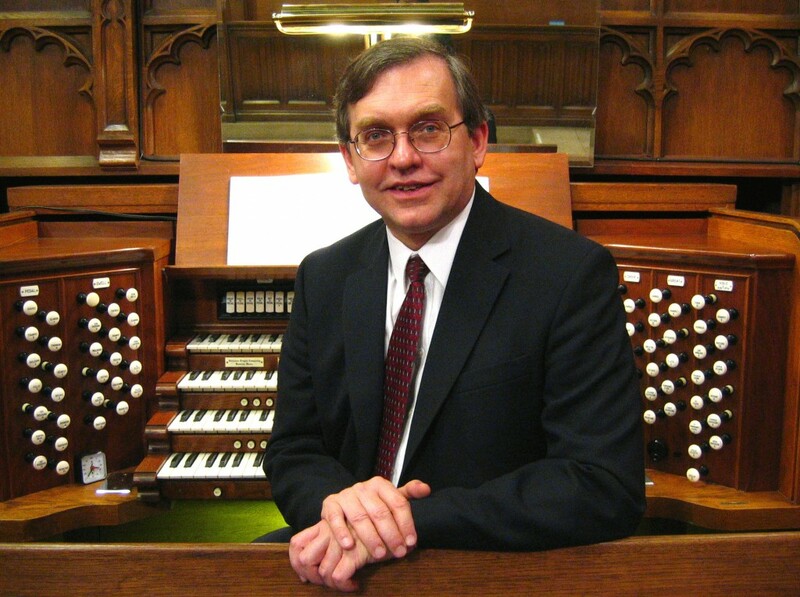 He is the Minister of Music and Arts at Westminster Presbyterian Church on Capitol Hill in Albany, where he plays a recently-restored four-manual, 1929 E. M. Skinner pipe organ, and serves as organist/Choir Director of Congregation Beth Emeth in Albany. 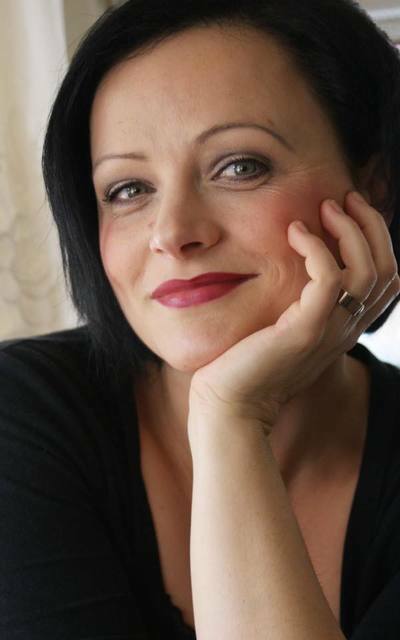 Soprano Juliane Price will appear with the Chorale as guest soloist. Ms Price, a native of Germany, graduated from Folkwang University of the Arts in Essen with a Master’s Degree in Opera/ Performing. She was a soloist in musical productions and an actress at theaters in Oberhausen, Duesseldorf and Hannover, Germany. Along with her husband, Stephen, she performs Opera, Lied and Broadway Songs in concerts locally and abroad. In 2016 they performed as soloists with the Utica Symphony Orchestra at their Holiday Concert. Most recently, Ms Price was seen in the leading role of Susan B. Anthony in the World Premier of the opera “Pushed Aside: Reclaiming Gage” with the Society for New Music at the Carrier Theater in Syracuse. Amanda Yeoman of Oneida, a music educator with the Morrisville-Eaton School District and a regular Chorale singer, will provide flute accompaniment for the concert. Rehearsal pianists are Heather O’Connell of Oneida and Bernadette VanValkenburg of Sherrill. Tickets for the concert are $10, available from Chorale members, at W.J. Hinman Jewelers, 115 Main St., Oneida, and by calling 315-655-3007. St. Patrick’s Church is handicapped-accessible. For more information, visit www.oneidachorale.org and call 315-761-9701.